Nothing can get in the way of weather's wrath. 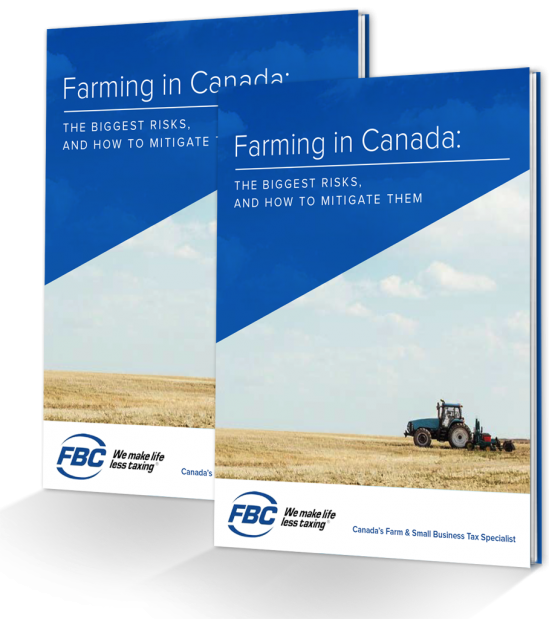 This eBook looks at the risk trends of the farming industry today + options you have as a farmer to make sure your business thrives in good times and in bad. 100% privacy. We will never share your info. Do you own a farm or other small business? Risk management is a core component of your tax preparation strategy. Talk to us. 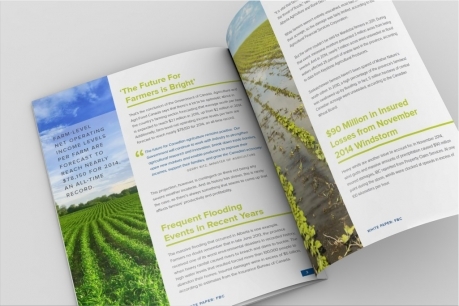 Weather changes can be the difference between turning a profit and experiencing major loss. In recent years, damage has been caused by frequent flooding, windstorms, hailstorms, ice storms, and more. In a single windstorm in 2014, farmers had $90 million of insured losses. The increasing risk of pests and diseases as well as the depletion of the bee population are examined in the ebook, as well. How do you lessen the effects of risk, especially as it relates to your cash flow for your family? You'll learn about 4 different approaches you can mix for the best risk management strategy for your situation. "I don't have any worries when FBC does my income taxes. It's a good investment and I like that someone comes to the farm to collect my tax information. Thank you for your service for the past 48 years." "FBC helped file my farm risk management application - we received a payment of $221,000. We're reassured by the fact that FBC will help our family through anything that comes."